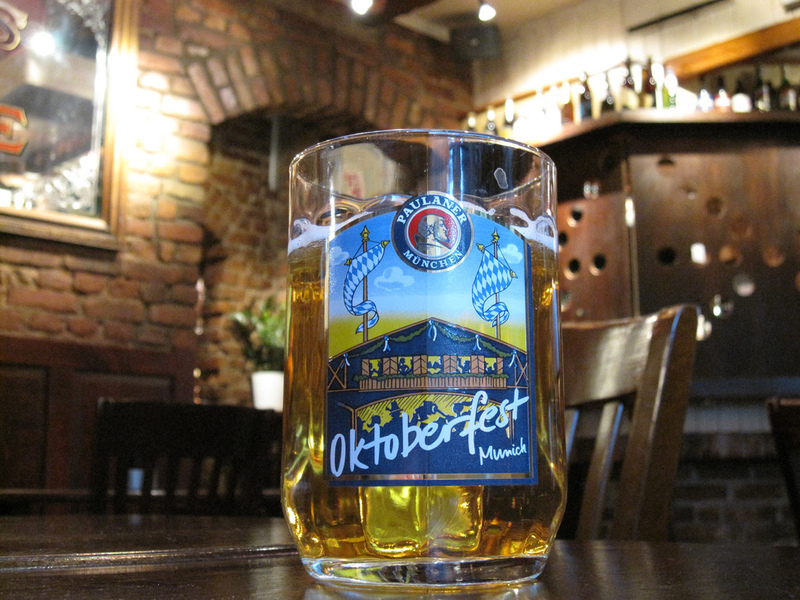 How would you like it if you could celebrate Oktoberfest without having to leave Alaska? That’s right, no need to travel, just locally of course! Since Oktoberfest is the most popular Festival in the world, it only made sense that other locations picked up on the fun and began to celebrate it themselves. Beer, Live Music, Authentic Bavarian Delicacies, Festivities, Souvenir Steins, Merrymaking, Full Polka Band. Located at 1000 Arlberg Ave, Girdwood, Alaska 99587. Call 800-880-3880 or visit website for more information. Located at Egan Center, 555 W 5th Ave, Anchorage, AK. Visit Facebook page for more information. Oktoberfest and Home Brew Competition. Located at Valdez Civic Center, 314 Clifton Court, Valdez, AK 9686. Visit website for more information. 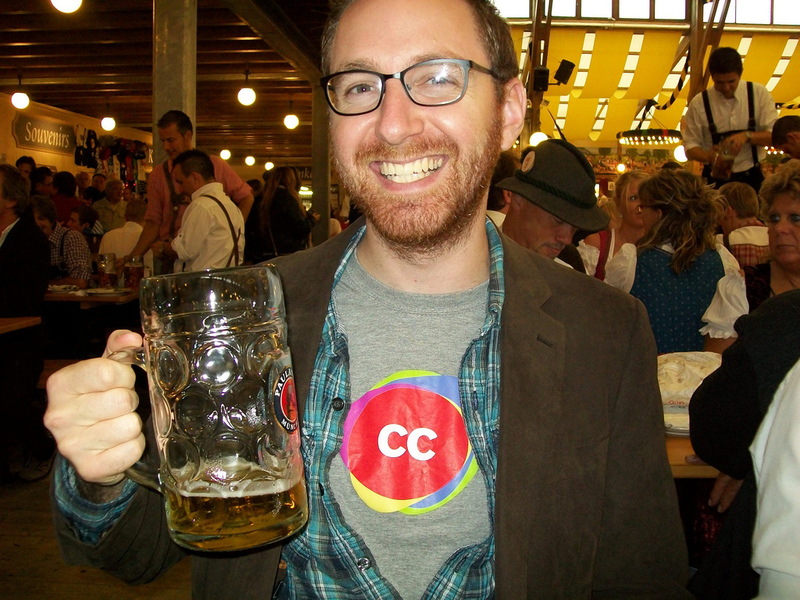 Fresh Beer, Bavarian Food, German Costume Contest, HooDoo Yodeling Contest, Festivites. Located at 1951 Fox Avenue, Fairbanks, AK. Call 907-459-2337 or visit website for more information. Round-trip rail, 6 half pints of Glacier BrewHouse beer, Multi-course dinner. Located at Alaska Railroad, 411 W 1st Ave, Anchorage, Alaska 99501. Call 800-544-0552 or visit website for more information. 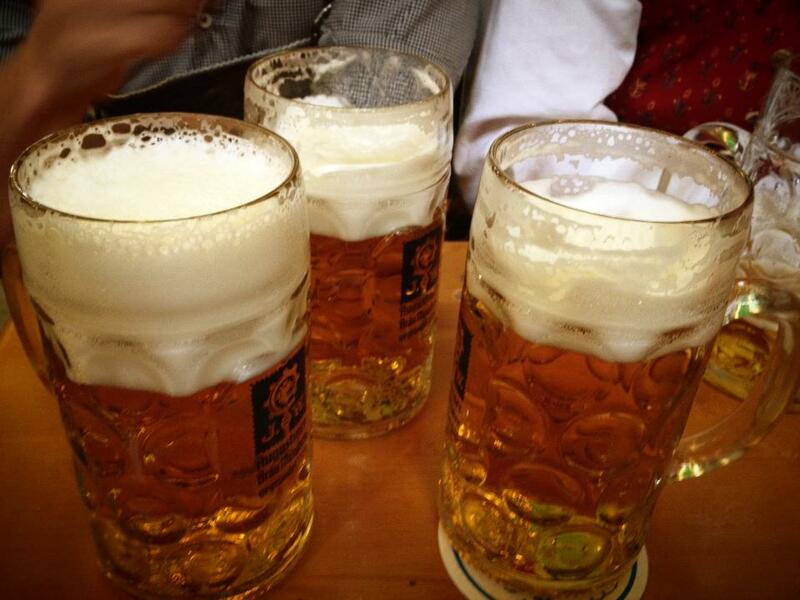 Extensive selection of draught beers, Bavarian dishes, Live music, Photobooth. Located at 610 West 6th Avenue, Anchorage, AK 99517. Call 907-276-2337 or visit website for more information.